New vehicle sales dip slightly in 2017. 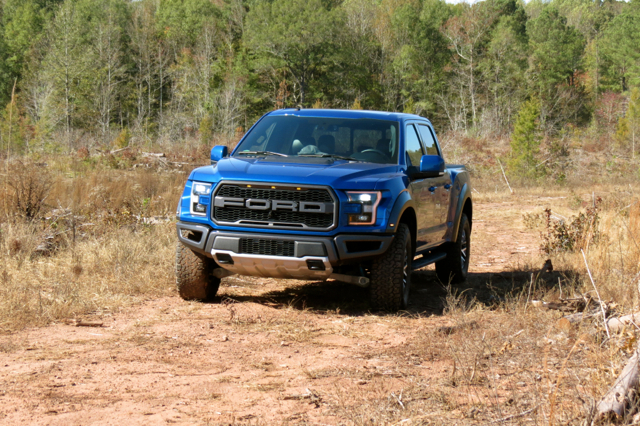 America’s top-selling model in Raptor guise. US passenger vehicle sales fell by 1.8 percent in 2017, the first year-over-year loss in seven years. However, the drop was modest and certainly wasn’t a surprise. In 2017, 17,230,436 new sales were recorded, down from a record 17,550,394 in 2016. 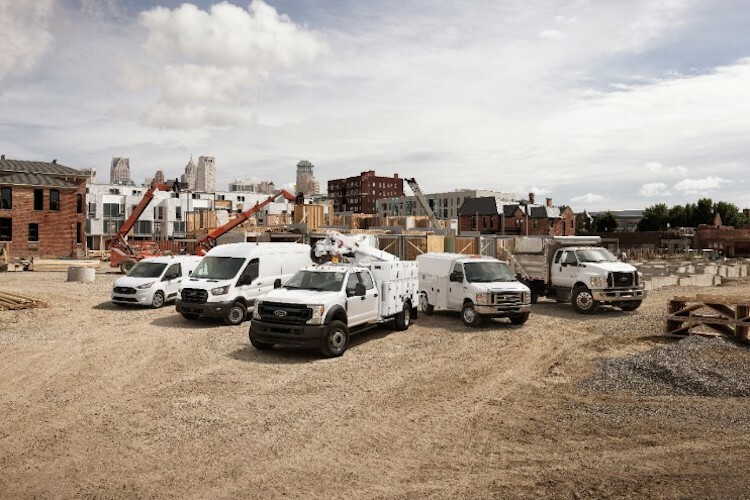 Light trucks, composed of pickup trucks and SUVs, dominated as sales rose by 4.3 percent to 10,897,511 units. On the other hand, car sales continued to fall, dropping 10.9 percent to 6,332,925 units. 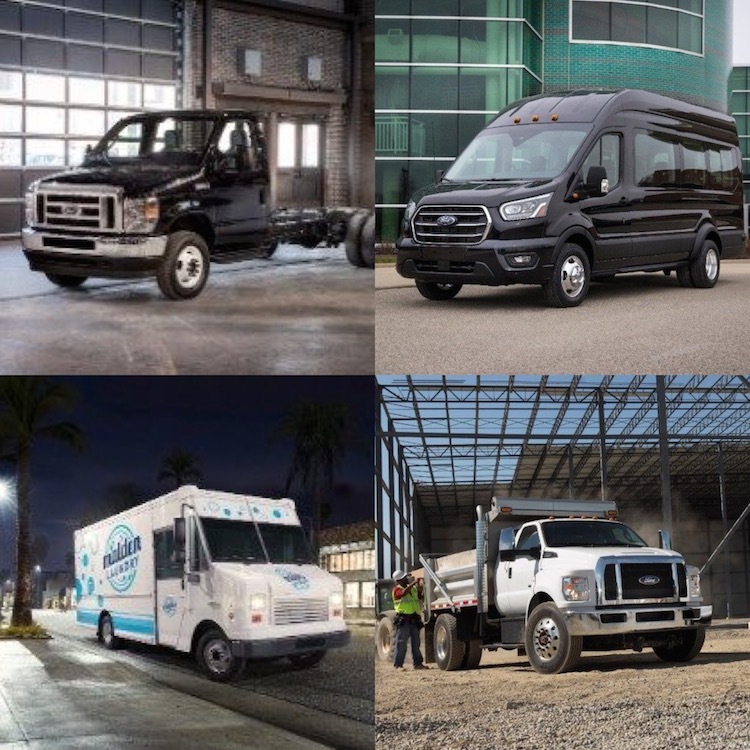 Clearly, consumer preference is with trucks, which now account for nearly two-thirds of new vehicle sales. The following is our Auto Trends breakdown of the top 10 selling passenger vehicles in America in 2017 with statistics compiled by Good Car Bad Car. 1. 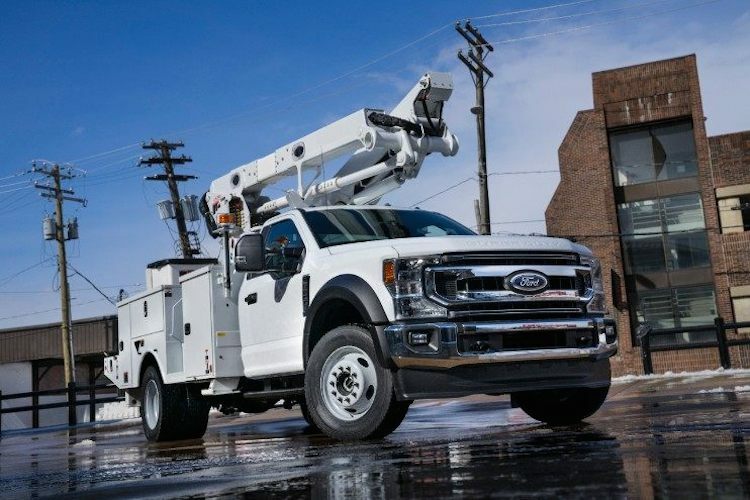 Ford F-Series — For the 41st consecutive year, the F-Series is the best-selling truck and vehicle in America, led by the F-150. Notably, sales climbed by 9.3 percent finishing at 896,764 units sold. Further, add in Canadian and Mexican numbers and total sales topped one million units. 2. Chevrolet Silverado — Ford’s lock on the top spot seems assured for many, many years as Silverado sales finished a distant second at 585,864 units. That’s a difference of more than 310,000 vehicles. Even when accounting for the twin GMC Sierra’s 217,943 units sold, Ford easily makes more full-size pickup trucks than GM. We’ll see a new Silverado and Sierra this year, with a sizable sales increase likely to follow. 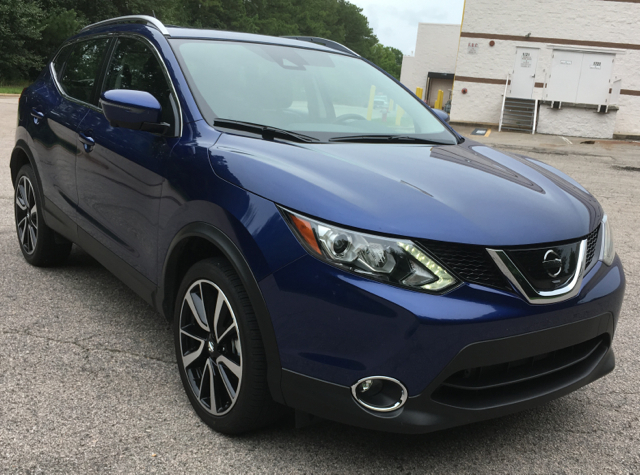 Nissan’s Rogue now includes this smaller Rogue Sport model. 3. Ram 1500/2500/3500 — Ram’s full-size pickup truck topped the half-century mark for the first time on 500,723 units sold. Fiat Chrysler’s bestseller hasn’t been updated since 2011, but a new model is on the way and should likely help sales continue to grow in 2018. 4. Toyota RAV4 — Toyota’s best-selling model for the past two decades was the Camry sedan, but in 2017 those sales came in flat despite the release of a new model. Taking the top spot is the compact RAV4 crossover with 407,594 units sold for an increase of 15.7 percent. 5. Nissan Rogue — Hot on the heels of the RAV4 was the Nissan Rogue, registering an even stronger increase based on Rogue and Rogue Sport models. Indeed, for 2017, Nissan sold 403,465 units, reflecting a whopping 22.3-percent increase. Furthermore, this was the first time any Nissan model passed the 400,000 unit sales mark. 6. Toyota Camry — For 2017, the Toyota Camry remains America’s best-selling car with sales of 387,081 units. That’s down just 0.4 percent. Here, much credit must be given to the all-new 2018 model, which narrowed those losses considerably. 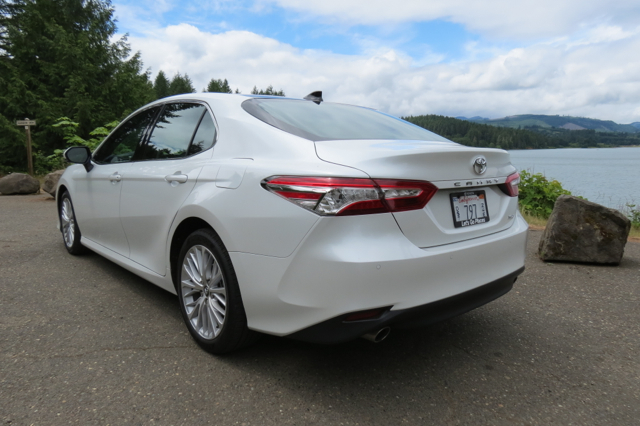 The 2018 Toyota Camry marks the start of a new generation. 7. Honda CR-V — Three models account for the majority of Honda sales. For 2017, the CR-V took over the top spot, edging out the Civic by 609 units. On sales of 377,895 units, the CR-V posted a respectable 5.8-percent gain for the year. 8. Honda Civic — The Honda Civic was one of just a few car models registering a year-over-year gain in 2017 with 377,286 units sold. Specifically, the Civic recorded a 2.8-percent sales increase for the year. 9. Toyota Corolla — Sales of the compact Corolla finished at 329,196 units, down 13 percent. The Corolla swapped places with the Civic as sales fell by nearly 50,000 units. 10. Honda Accord — Unlike the Civic, Accord sales fell in 2017 to 322,655, registering a 6.5-percent drop. Like the Camry, the Accord is also new and that fact may help sales stabilize in 2018. Pacifica sales enable Fiat Chrysler to dominate the shrinking minivan segment. Other changes of note in 2017 included the continued demise of the once popular minivan segment. Notably, overall sales dropped below 500,000 units as most of the big players registered declines. 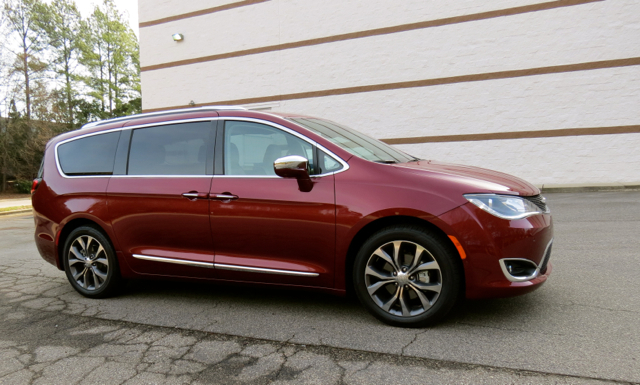 The Dodge Caravan and Chrysler Pacifica accounted for nearly half of all sales, however. Also, the Nissan Quest exited the market. Two brands continue to stand out above the pack. Subaru sales pushed the brand ahead of Kia and just behind Hyundai, as the Japanese automaker has seen sales increase for 73 consecutive months. Audi continues to take a bigger chunk of the luxury market, although Mercedes-Benz remains the top-selling premium marque in America. Audi’s sales streak reached 98 consecutive months of month-over-month gains in December. Looking ahead, we see Jeep sales rebounding in 2018, largely on the strength of new Wrangler and updated Cherokee models. Moreover, if Tesla gets its manufacturing act together, Model 3 production might help overall sales increase by as much as four times what they currently are. Look for additional collaboration between manufacturers this year. We’ll see a new factory open in South Carolina (Volvo) with Toyota-Mazda announcing the location of their much-anticipated manufacturing plant for either Alabama or North Carolina.